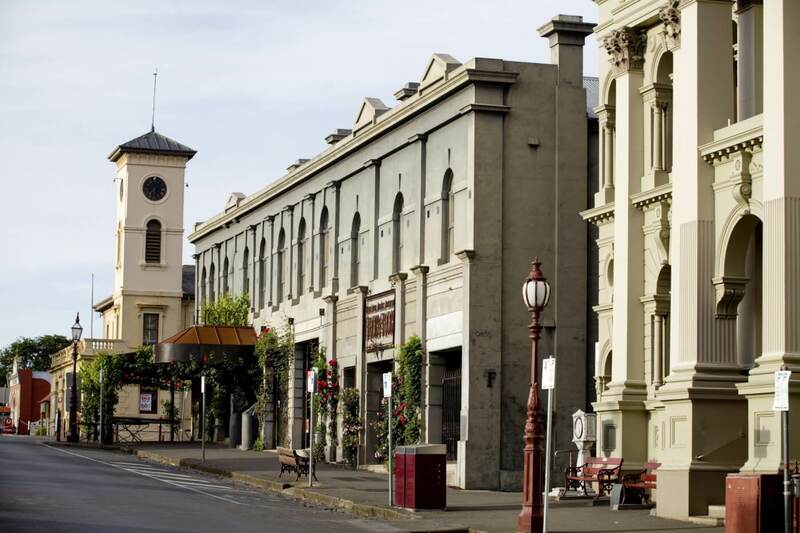 Daylesford lies within the Macedon Wine Region, an up-and-coming area known for its lighter reds. 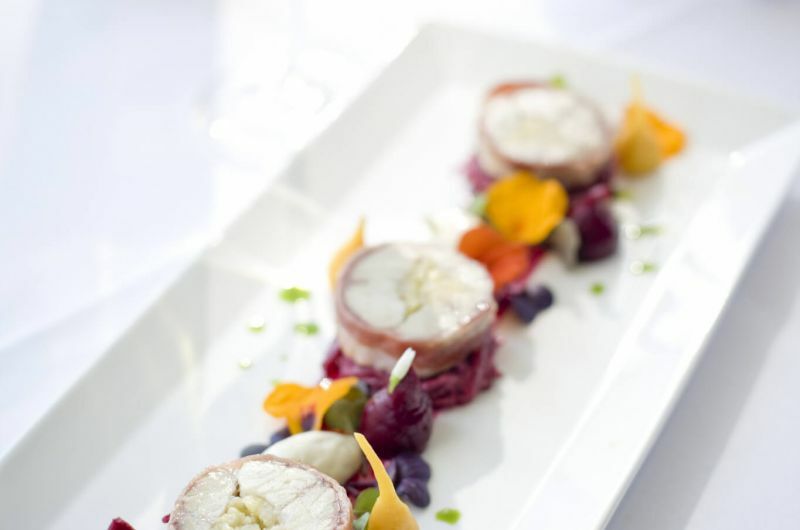 Numerous vineyards are located in the region, with many accompanied by stunning vineyard surrounds. 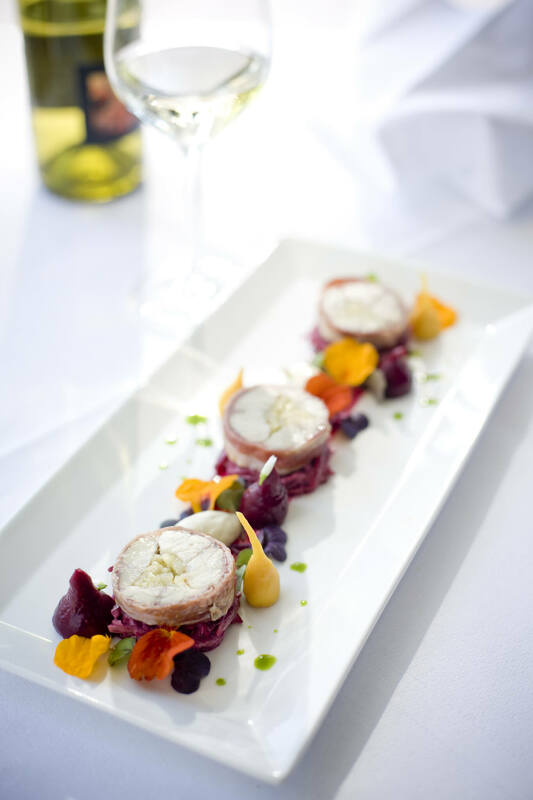 Bespoke cellar door experiences, as well as exquisite local cuisine, are on offer. 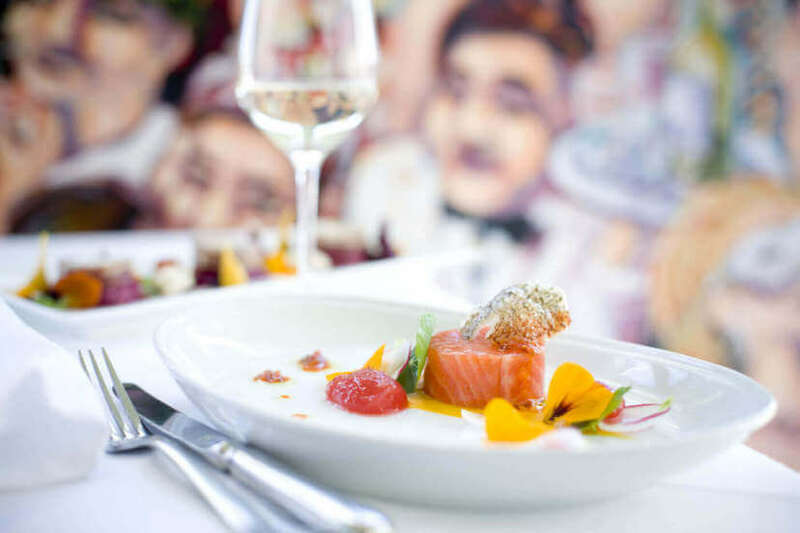 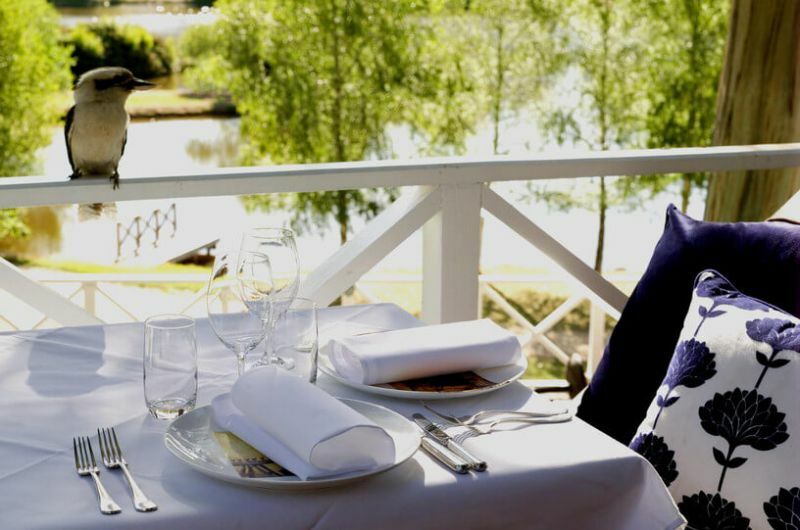 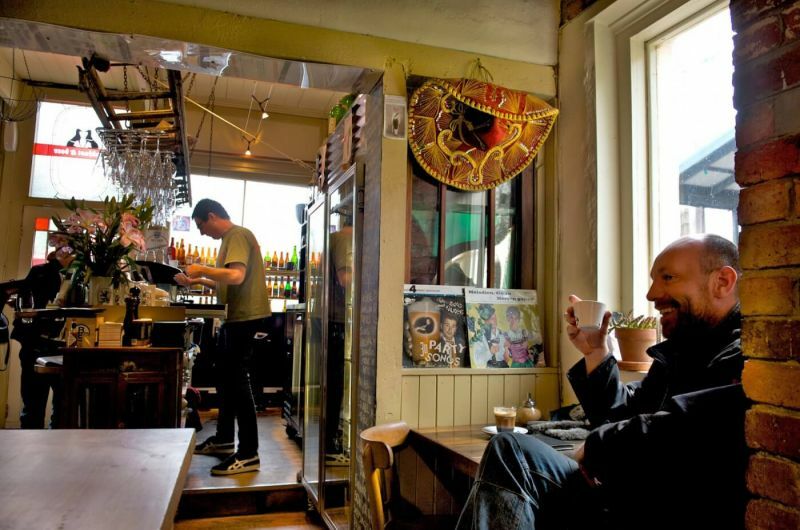 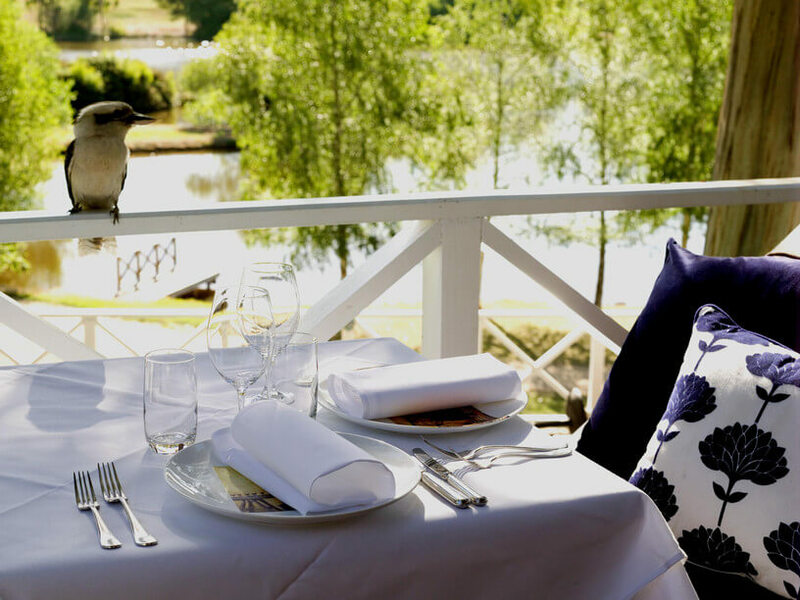 A town such as Kyneton are well-known amongst the Victorian population, and a burgeoning number of international visitors are increasingly drawn to the world-class restaurants that call Daylesford and the Macedon region home. 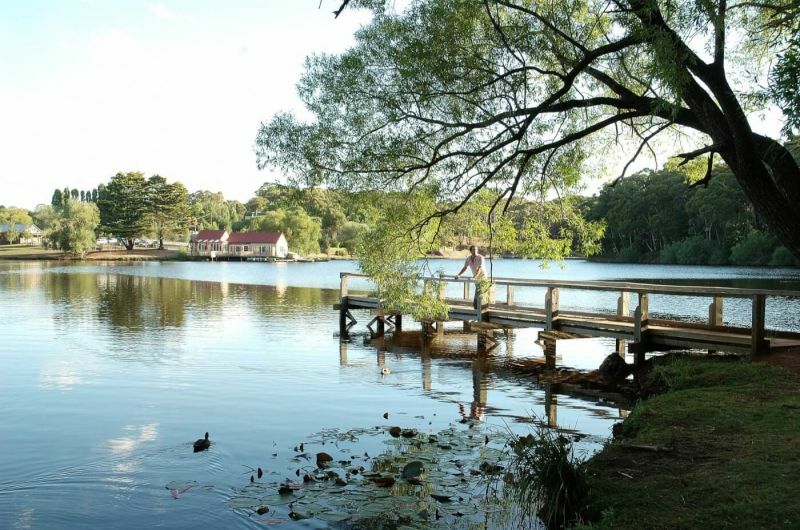 Distilleries, galleries, hiking, cycling and more are all able to be experienced on a tailored MPT itinerary of the Daylesford and Macedon region.